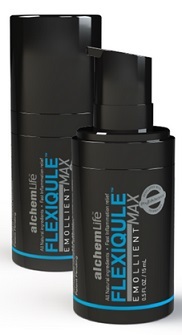 Flexiqule Max combines the power of nature and revolutionary science to bring you natural joint care and joint support. Made with powerful and safe ingredients with a specially processed blend of concentrated Indian Frankincense (Boswellia PhytoExtract®) and Ginger. Suggested Use: Apply 3-5 drops to effected area(s) and massage gently twice a day or as suggested by a doctor. Ingredients: Ginger, Boswellia Serrata, Celastrus Paniculata, Pipernigum.